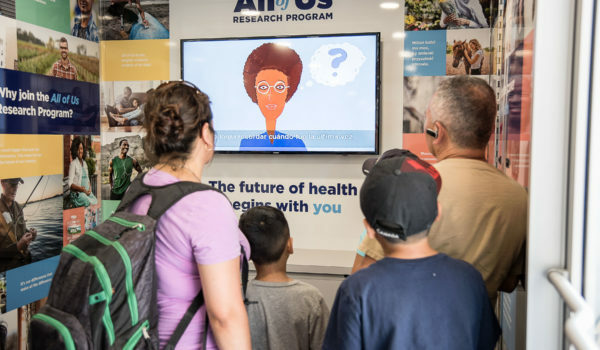 Engaging communities in health research through mobile experience marketing. 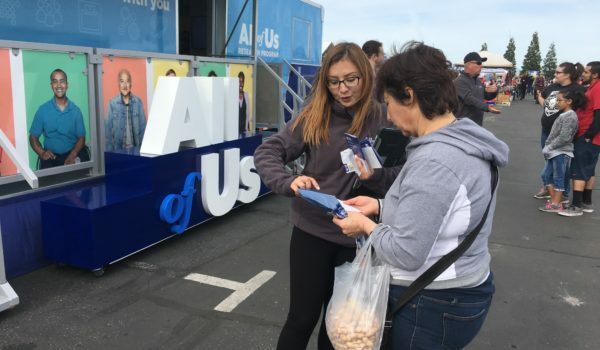 Engaging any audience in a meaningful way requires understanding their needs and reaching them on their terms. 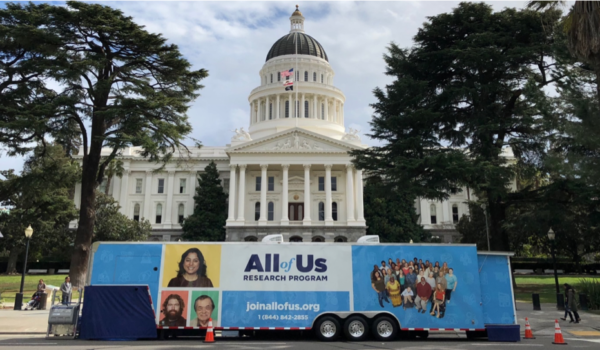 That’s precisely the challenge the National Institutes of Health presented us with: span race, ethnicity, geography and language to educate communities about biomedical research. 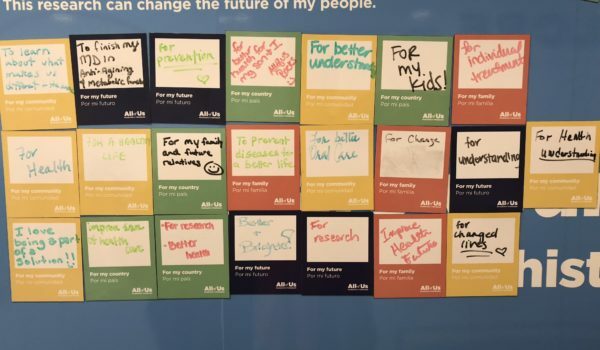 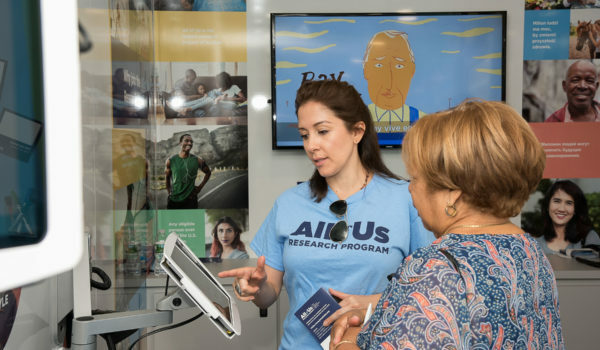 To achieve NIH’s goal, we created a 40-foot exhibit to do exactly that – meet people where they are. 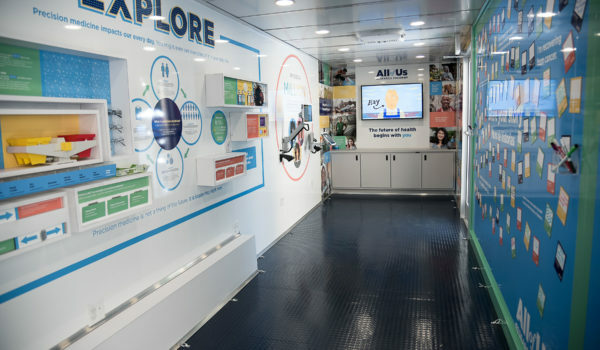 The interactive educational experience is now making its way to a community near you. 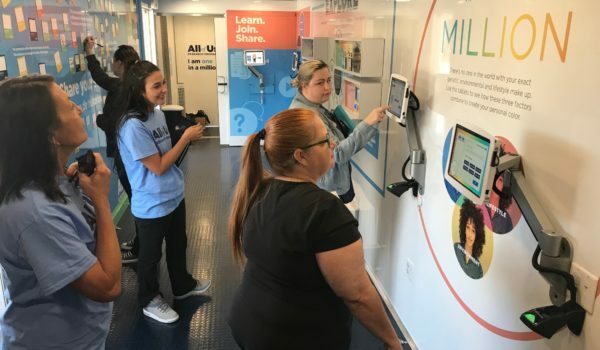 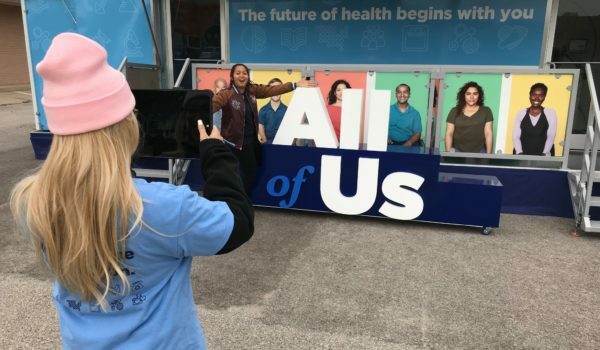 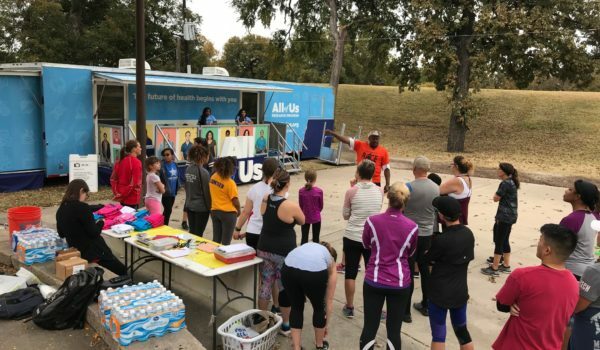 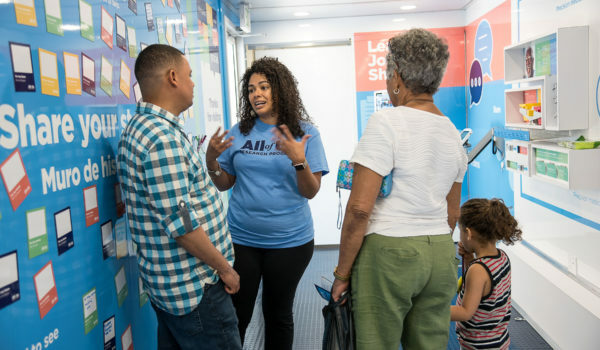 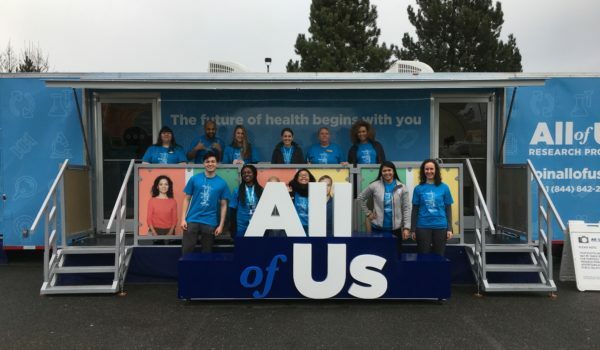 The mobile experience will reach people across the country in an effort to improve health outcomes for all.